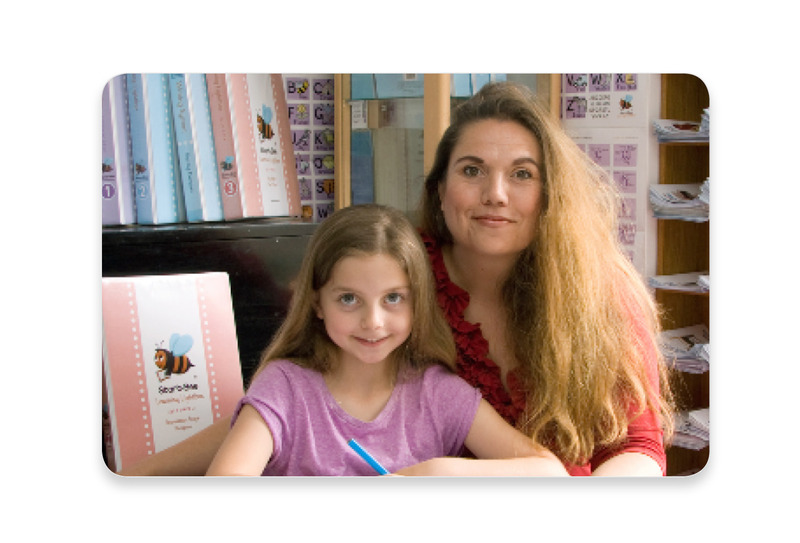 The story of Melanie, founder of Start-Bee, who uses JournoLink to increase her business profile in the education sector and to reach new key stakeholders to collaborate with on educational projects. Start-Bee is an e-learning system designed in conjunction with primary schools to radically improve schools’ handwriting standards. Increasing numbers of research studies show school children who can write legibly and fluently are able to access the entire education curriculum more efficiently than those who cannot. Those who can write are also better behaved, more confident and more academically enabled than those who struggle to write fluently and legibly. JournoLink opened up the way that I see our business communicating our message to a wider audience. It was quite by chance that I attended a WENTA event in Enfield in 2017 and l listened to a short talk about PR delivered by one of the founders of JournoLink, Tetteh Kofi, which got me to thinking I would like to try out the service. I signed up for JournoLink and it was fantastic. Fantastic because it fits in perfectly in everything that I am doing. I am running my business, handling sales but I can now also do the PR myself. JournoLink was a no-brainer for me. Once I saw the capability of it, I signed up. I feel that JournoLink showed me that absolutely anybody can write a press release if they know their own subject well enough and they can use this very organised but inexpensive outlet to deliver it to hundreds, if not thousands of journalists who may just decide to take it that next step and print it in their newspapers, magazines or online media portals. It’s great! I feel empowered by being able to do these things myself too. When I first signed up for JournoLink, I wrote my own press release about Start-Bee’s secret weapon. Within hours I could see that it had been opened by ITV.com, BBC.com, the Express and other news outlets. The very next day I received an email from the Southend and Basildon Echo, asking for more information and a few more photos. I got covered in the publication. I also received a journalist request interesting for me and responded to it. The lady phoned me, we had a brief chat, she called me back and asked if I would like to be interviewed on BBC5Live the next morning. I loved every minute of it! The very large superpower corporation that had set up the entire interview, they were launching a new Artificial Intelligence Tech product, had their own full-time PR team who told me they had worked on this one radio interview for two weeks. Me? I had simply answered a JournoLink request and I was in there with the big guns. I had two opportunities to talk about my own tech startup and I then created a press release about the interesting morning with the BBC5Live Production Team. JounoLink made that possible for me and I cannot recommend your services enough! PR is extremely important but there must be a balance to ensure that a business drives Sales that can justify the spend on PR and vice versa. In a start-up, which is essentially what Start-Bee still is at the moment, there is so much to build and develop that PR can be considered a luxury but it is imperative to get one’s message out to a wider audience. 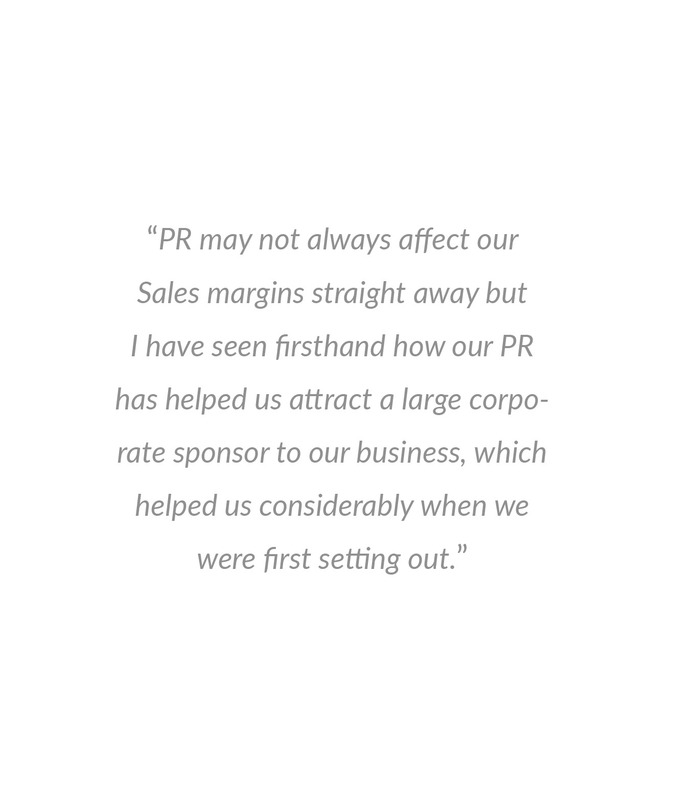 PR may not always affect our Sales margins straight away but I have seen firsthand how our PR has helped us attract a large corporate sponsor to our business, which helped us considerably when we were first setting out. PR helps a business to open doors and make connections with distributors, potential licensees, potential partners and to drive sales to your brand because it gives you that all-important backstory to support all that you have achieved thus far. Get yourself trained up to do your entry-level PR yourself. Learn how to write your own Press Releases and subscribe to resources like JournoLink to help you get your message out to a wider public. You know your business and your product best, it is so much easier for you to explain what you do, to your key audience, than it is to pay a freelance PR to write out your plan.